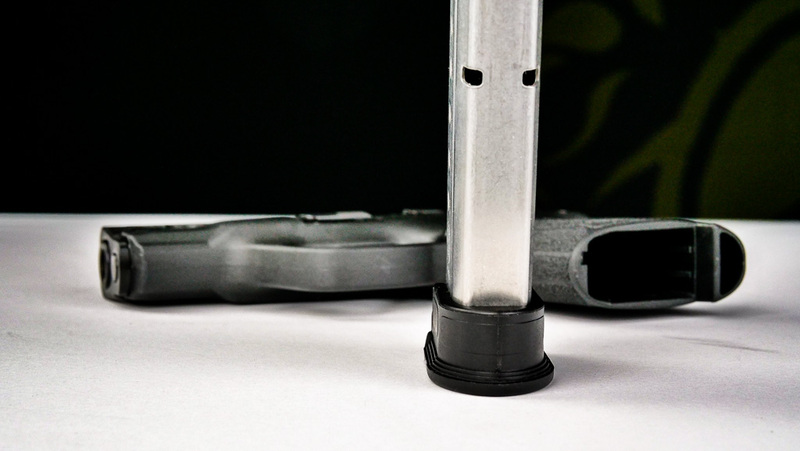 The MagFIX locks your extended magazine sleeve and the base pad firmly together to make sure the sleeve stays in place so that your reloads are smooth and fast. 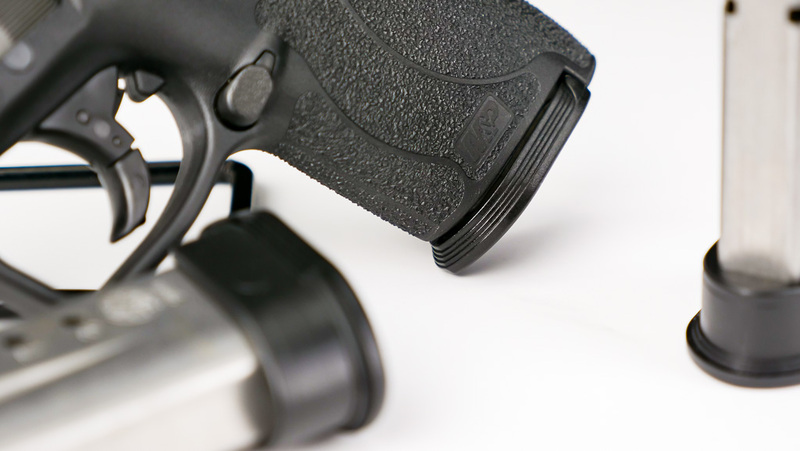 The MagFIX provides enhanced gripping steps on your oversized base pad to make sure you have a solid grip on the gun while shooting and an improved purchase should you need to deal with a malfunction. 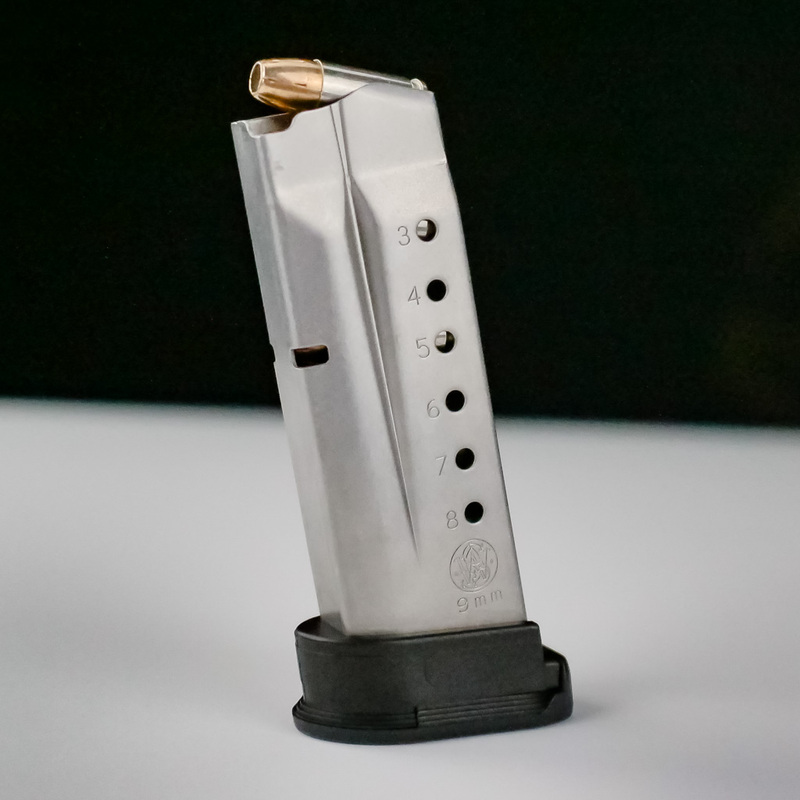 The MagFIX features an enhanced profile which helps your empty 8 round magazine to drop free, ensuring that your reloads will be as fast and efficient as possible. 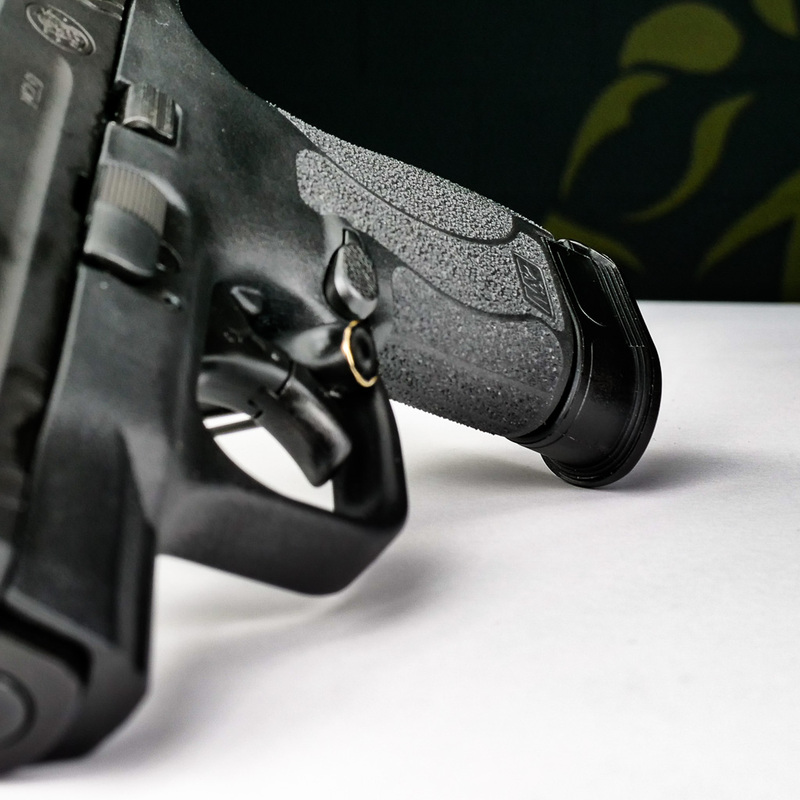 If you carry a S&W M&P Shield for self-defense you need to experience the improvements that the MagFIX can make in your shooting. You’ve got your Shield. We’ve got your MagFIX! 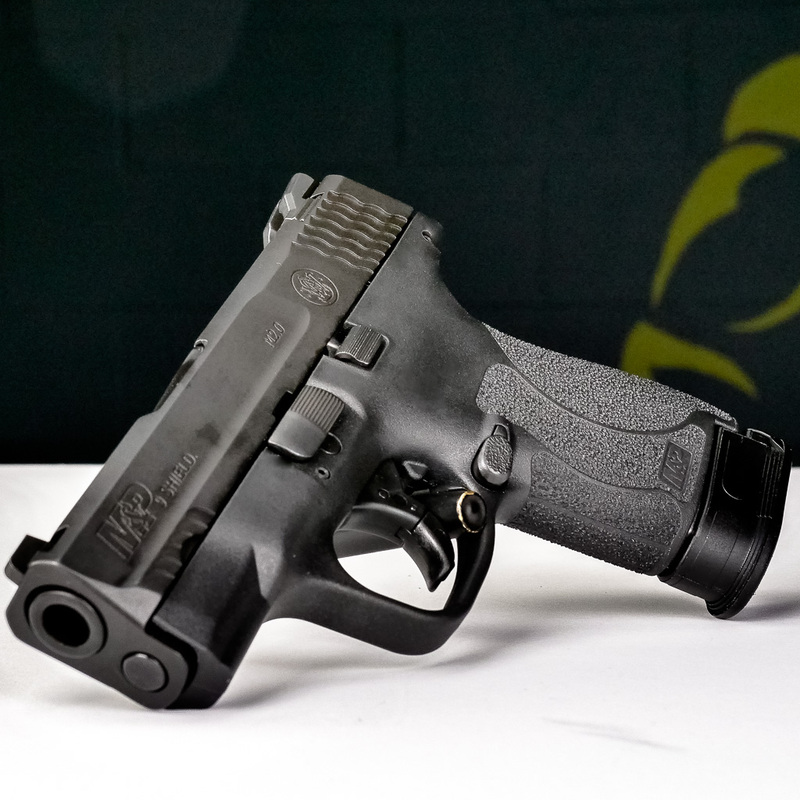 The Shield MagFix is an enhanced magazine base pad and sleeve for the Smith & Wesson M&P Shield. The MagFIX is the result of 4 years of research, product development and design and I am confident that you will see the performance enhancements in your Shield after the simple installation of the MagFIX. The name is way better too! The MagFIX is sold in sets. Simply check the box for the MagFIX products your would like to purchase, click to modify the quantity then simply click add to cart! Our initial order was small and we expect to sell out completely. If you are interested in getting in on the ground floor, order now! The MagFIX has been shiping for just over a month and we are about 1/2 way through our initial inventory! 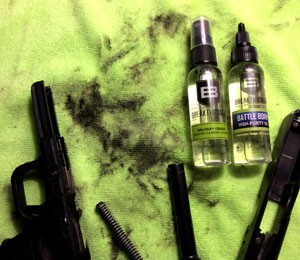 Excellent product makes the entire gun feel more solid. 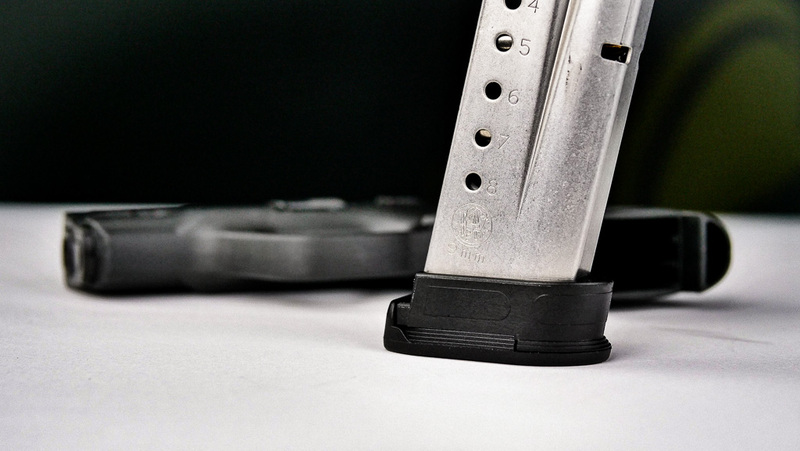 Dynamic mag reload will be much smoother and secure. Very professional packaging. The MagFix is solidly built with quality material. Installation was simple and smooth. What I like best is the solid feel to the gun and the safety in reload. I wasn't using my Shield because it wasn't fun. I often got blood blisters or worse from pinching the palm or base of my thumb between the grip and floating magazine base. The MagFIX has put my Shield back into action and fun to shoot. I shot a match today with the MagFIX and the magazines just dropped out smooth as can be...nice. The MagFIX is very simple, clean not a complicated solution, but well executed. I watched my son install three of them in probably under ten minutes. The MagFIX put my Shield back into action. What a great product. Easy to install and works so much better than the stock sleeves. 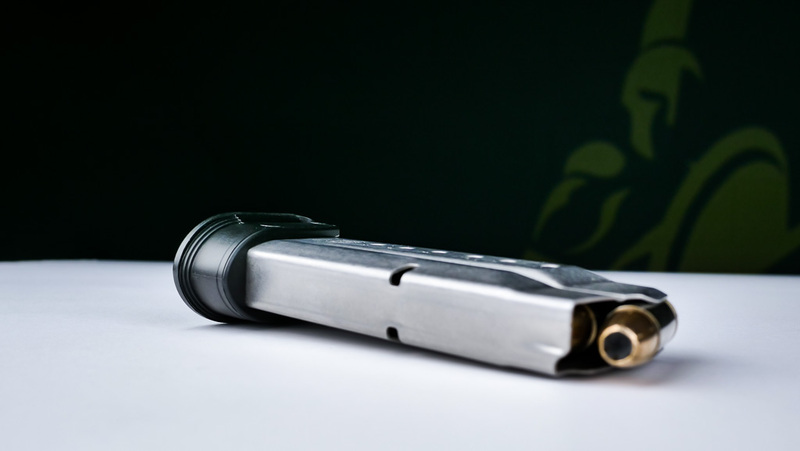 The added serrations on the side give you the needed grip if you ever have a malfunction and need to strip the mag out of your gun. Can't wait for the magfix for the 2.0 compact! 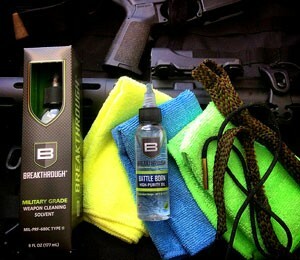 Packaged really well and the product was well made and was high quality. The MagFIX floorplates are fantastic. Definitely an upgrade from the standard mags. I was impressed by the design. I really liked that it was one piece rather than the two pieces that come with the shield mags. 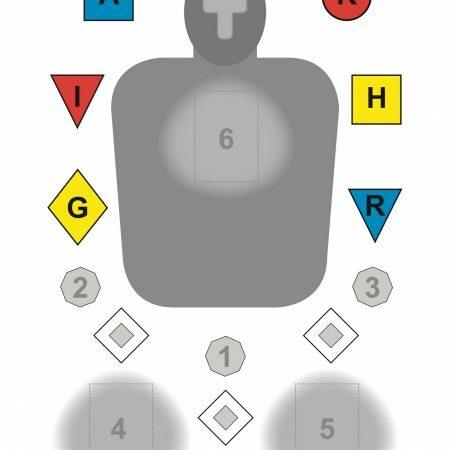 As a newer shooter, I had thought that it was my inexperience that caused me to pinch my hand sometimes when loading my mags into my shield, but the MagFIX helped me see that the design of the original mags, with two pieces that easily separated, was the reason that I had been pinching my hand, not my inexperience. The MagFIX floorplates were quite easy to install, no extra tools needed. 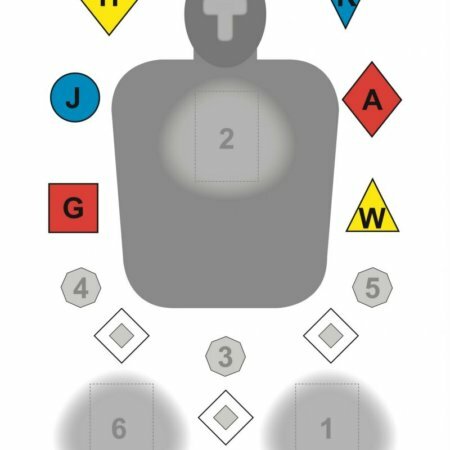 The best feature of the MagFIX is that after installation the mags load clean, not separating out and slowing down reload time. A great product worth investing in! Nice job! These mags are done the way S&W should have made them in the first place...no more pinched palms or herky jerky reloads! Easy to install as well...although my first attempt resulted in catapulting my mags follower across the room  Great product! That it does what Smith&Wesson should have accomplished to begin with. 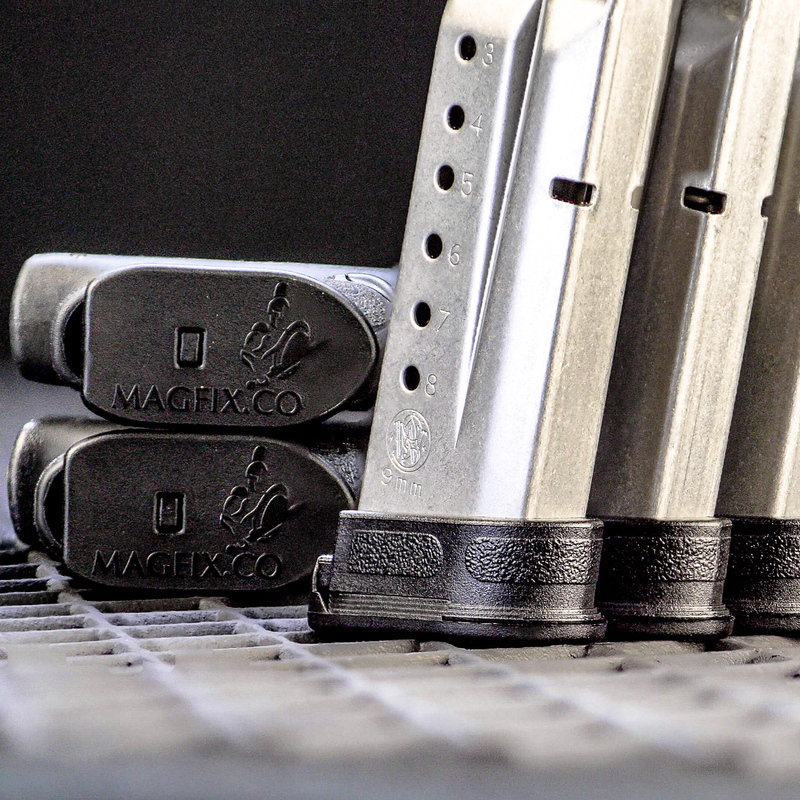 The MagFix baseplate is an outstanding solution to the flawed M&P Shield free-floating spacer on the extended magazine. 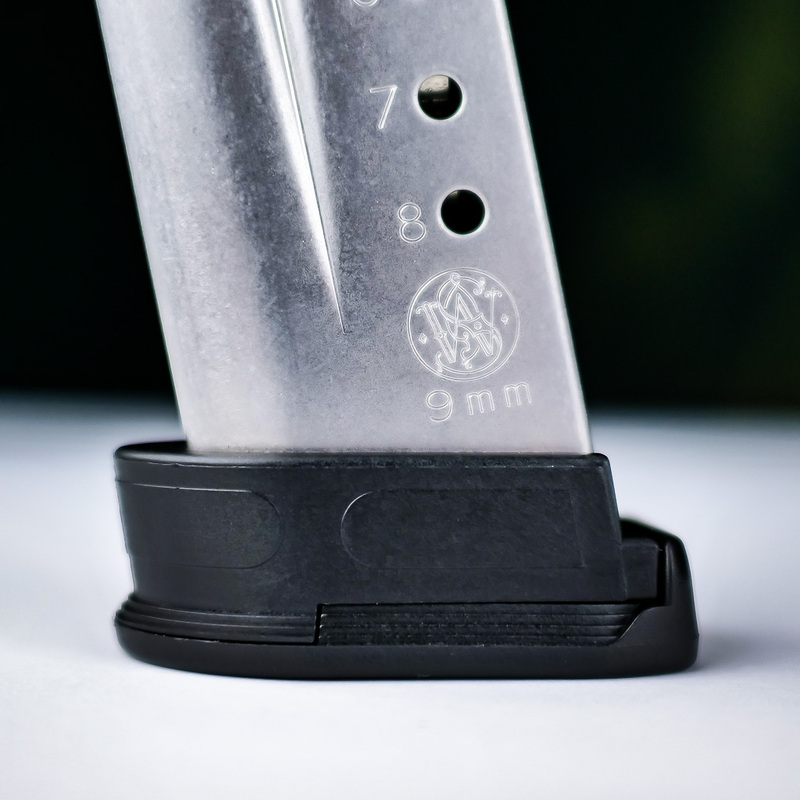 In my view, the Magfix base pad and sleeve for the Shield is superior to the Smith and Wesson factory product. Although I am not mechanically inclined, the Magfix I fould was easy to install, and it works flawlessly in the field. The 8 round Shielf Magfix is brilliance in action!! I like the new design. I had the original Plan B made out of aluminum so I realized the benefits early on. 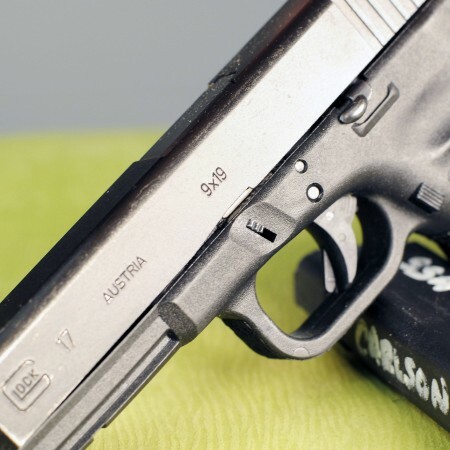 I had been carrying a Plan B on my spare mag and a modified stock spacer in my carry shield. They worked well but had their short comings. Received 2 of the MagFix kits and was planning on keeping the original Plan B on my spare carry mag but after feeling how comfortable the MagFix was I swapped out both 8rnd mags. Very happy. Easy installation, more comfortable than the original Plan B. Pretty sure I was going to like it as soon as I purchased it. When it arrived I was happy with the quality. Was a little gap between the top the mag and bottom of the mag well however after installed I realized it was needed to assure the mag seats properly. Not any worse than factory. Very easy to install. No surprises. Comfort over the original Plan B. 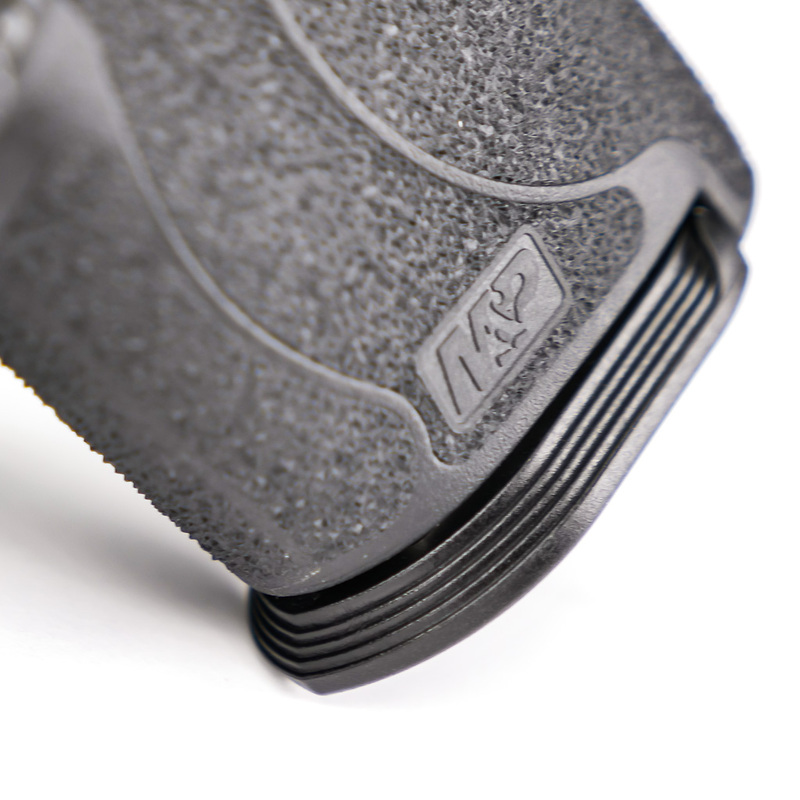 The 8 Round Shield MagFix is an improved design for your Smith & Wesson M&P Shield and S&W M&P Shield M2.0. 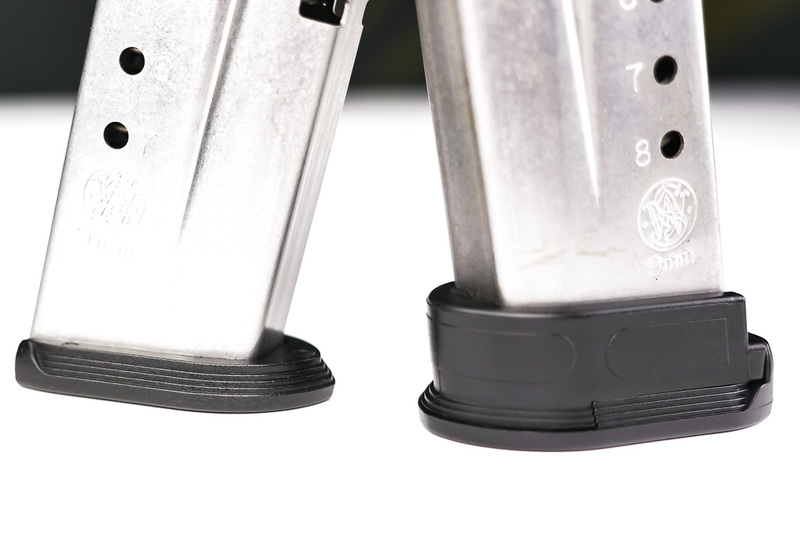 The patent pending design of the 8 Round Shield Magfix connects the MagFix sleeve and base pad so that the sleeve stays right where it is supposed to making reloads fast and simple. 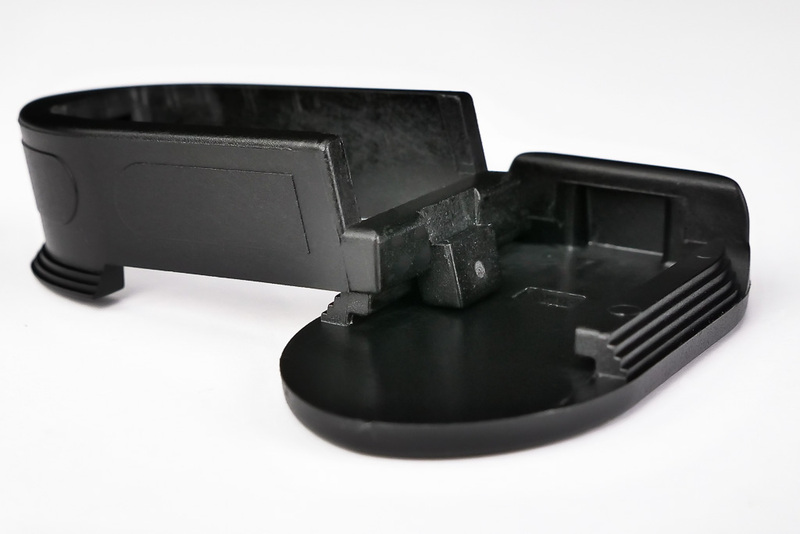 The rear of the sleeve has been reduced helping to minimize contact with the heel of the hand and assisting an empty mag to drop free. 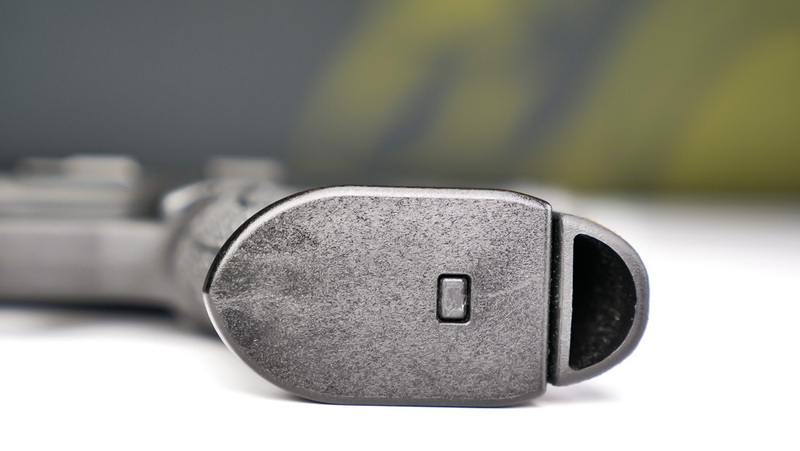 This reduces your need to strip the mag and speeds your reloads. 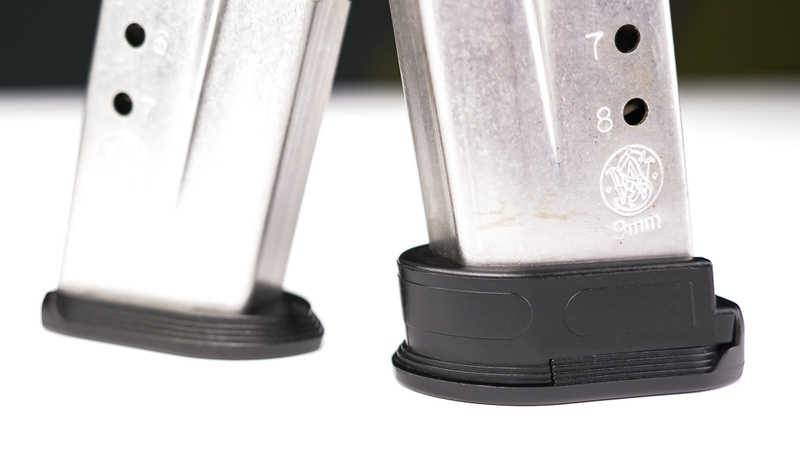 The 8 Round MagFix for the S&W M&P Shield has been carefully designed and injection molded to ensure durability and function that exceeds the factory Smith & Wesson Shield base pad. This is a combination pack of 1×8 Round Shield MagFIX and 1×7 Round Shield MagFIX packaged together for savings. 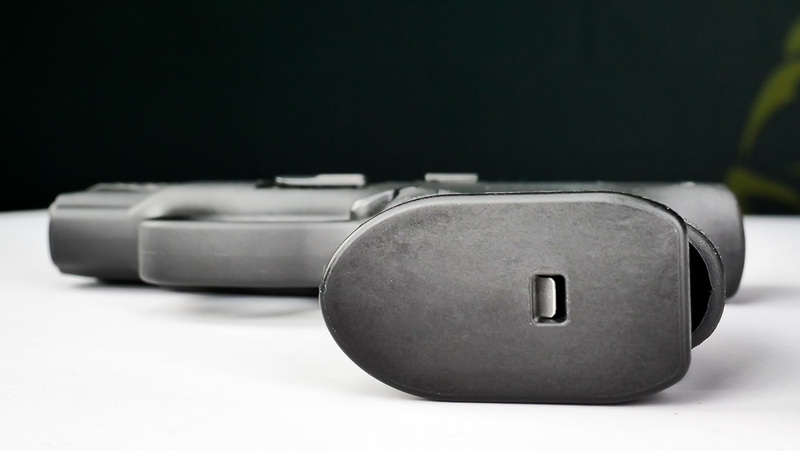 This is the perfect option to outfit the two factory mags that come with your S&W M&P Shield 9mm or .40 S&W. Let Everyone Know What You Think About Your MagFIX! Please share your overall thoughts about your MagFIX. What was your first impression when you received your MagFIX? How easy was your MagFIX to install? What do you like best about your MagFIX?